There are so many different options available when you want to convert your audio files or download new music tracks. The problem is that unless you’ve really done your research, you probably don’t know the difference between the different audio file extensions. We previously talked about the difference between lossy and lossless formats and we also discussed lossless file extensions in closer detail. In this post, we’re going to review the most popular lossy format extensions. Unless you’re an “expert music listener”, chances are pretty good that you will be using the lossy format for most of your music. The music files are compressed, which means you can easily manage hundreds of tracks on your hard drive. While this compression reduces the quality, you probably won’t notice it unless your needs are “professional”. This is the type of lossy file format that most people are familiar with. “MP3” stands for MPEG Audio Layer III. If you download music, it is most likely to default to this file type. The MP3 file isn’t the most efficient type of lossy format, however it is the most common. This means it has the most support. An Advanced Audio Coding file is another lossy file extension. iTunes from Apple has boosted the popularity of the ACC format and it is beginning to rival the MP3 file. The AAC extension is similar to MP3 files in the quality of the sound, but it does not take up as much space. 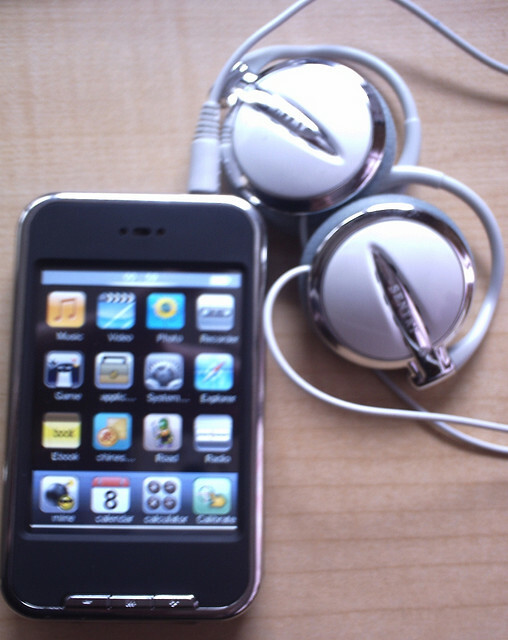 Even though this is an Apple format, because of its popularity, most types of music devices have the ability to play it. This is a Windows Media Audio file and it comes from Microsoft. The WMA lossy format is similar to both the MP3 and AAC in quality; however it falls behind because it is not as well supported. This means you may need to convert your audio files at some point in the future depending on what devices you use for your music. Unless there is a specific need to have a WMA file, it is probably best to use AAC or MP3 if you have a choice. This is an open source format that is similar to MP3 and AAC. Since it is open source, it is free and doesn’t have patent restrictions like the more popular audio file types. However, if you are just a user that probably doesn’t have as much of an impact on you. If you strongly favor open source options, Egg Vorbis is a good one. However it is important to note that since it is not as popular as the other lossy formats, you will likely be much more restricted on the types of devices you can use. If you want to use a lossy format, the best option is likely to be either an MP3 or AAC format. They both give you high quality without using up a ton of space on your hard drive. They are also both well supported and are likely to be able to be played on most types of music devices.